Antalya has an estimated population of 2.2 million people in the Census of 2015 and it continues to grow. 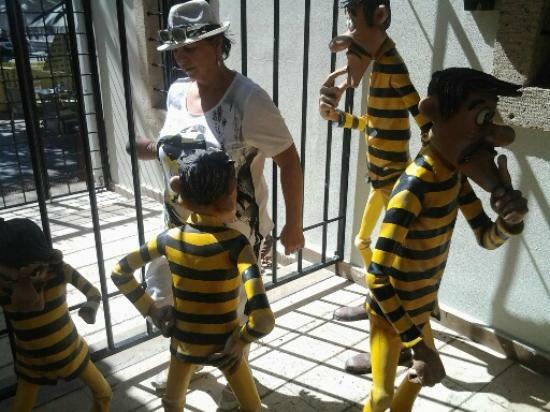 Antalya where the resorts and entertainment venues, has the most foreign tourist guests. 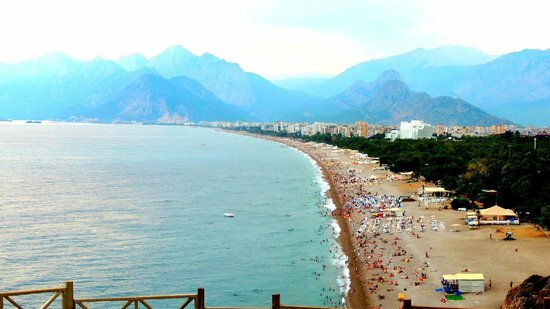 I strongly recommend you to visit to Antalya in Turkey, the capital of such a vacation place. We can list the main places that can be visited without further extension. 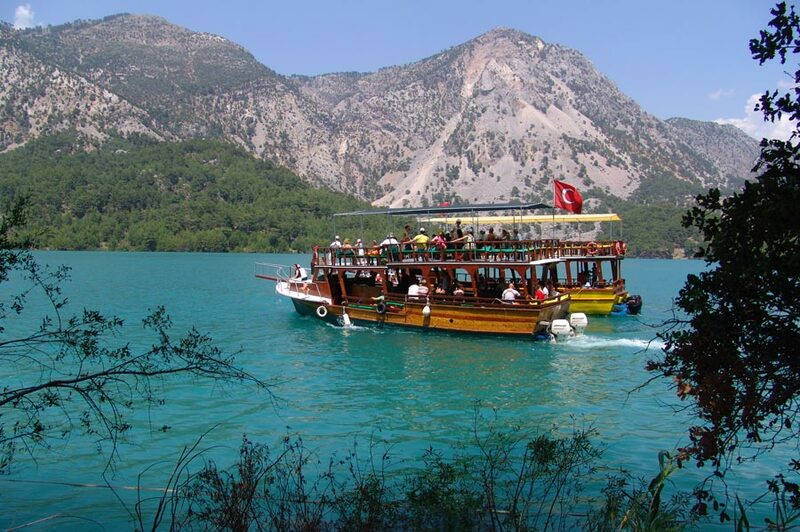 Lake Oymapinar: You can also take a boat tour in the mountains and visit the mountains and forests. you can even have a picnic with your friends who can organize the event according to your own mood. 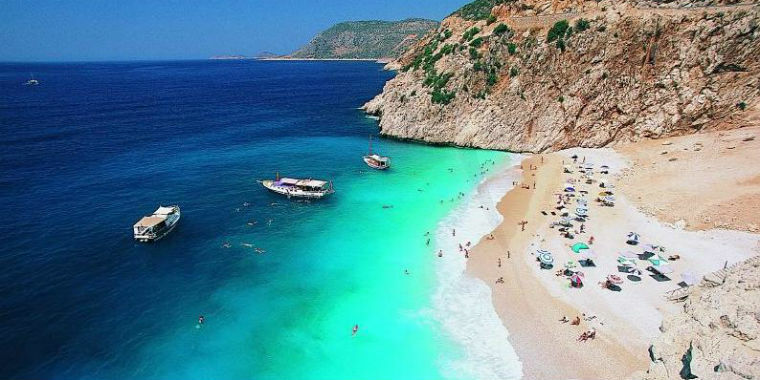 Kaputas Beach: Known as the 'canyon mouth' on the coastal road between Kas and Kalkan, one of the most beautiful counties of Antalya, the water that flows underground and is filtered from the sand through the sand is generally known as a cool and turquoise beach. Arykanda Ruins: Antalya hosts not only the nightlife, but also the historical sites as well as places to go for the sun and the sea. 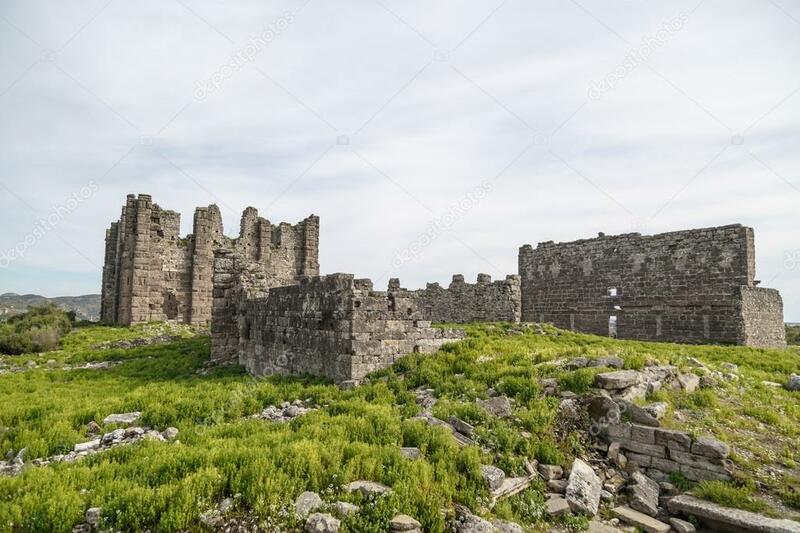 Arykanda the ruins of the ancient city in Turkey in the list, where you can spend quite enjoyable environment allows visitors to see the intense interest both in time and maintenance. Gökbük Canyon: The same name is located in the village where he carries. Canyons, here you can see endangered wildlife and many endemic plant species, they’re all visible. 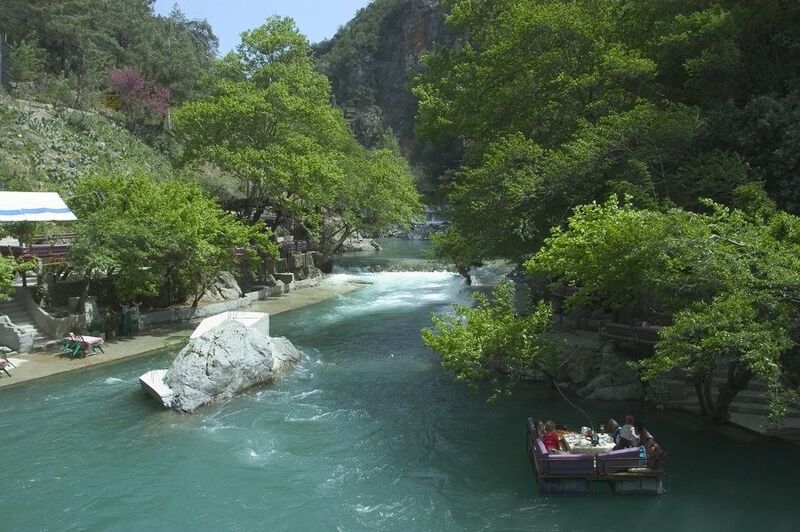 Manavgat Waterfall: This waterfall is formed in the direction of pouring down from a cliff about 5 meters. Those who are squeezed by the noise and crowd of the city can come to this area and have a picnic while witnessing the beauty of the waterfall. Dim Creek: When you go north by the Kestel or Tosmor road you will see picnic areas to the right and left of the road. Especially if you want to eat trout, you have to go to the top picnic areas of Dim Creek. Here you can eat your food on the other side while you are cooling your feet on the tables. 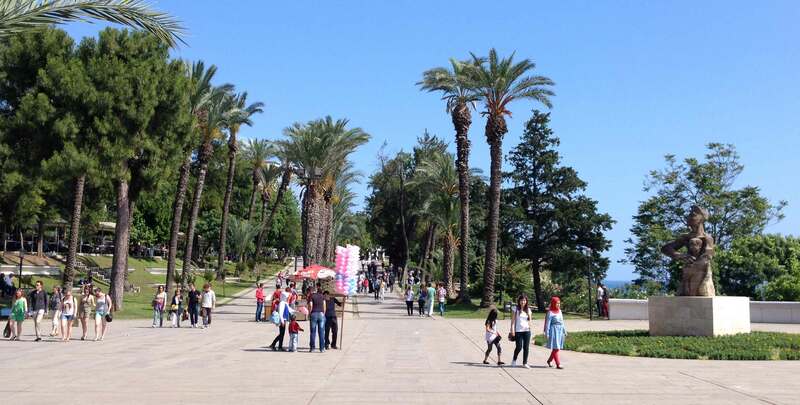 Karaalioğlu Park: Karaalioğlu Park is one of the best places to see the Mediterranean, the Konyaaltı coast and the magnificent Beydağları in the green area. It is the most important resting and recreation area of the city center. Today, a stadium, an indoor sports hall and a marriage hall, as well as the administrative and service buildings of the Metropolitan Municipality of Antalya, spread over an area of approximately 145 thousand square meters. Konyaalti Beach: The most important and popular beach of Antalya, located on the Mediterranean coast of the Konyaalti district, to the west of the city center. Konyaaltı Beach, which is a pebble beach with a length of 7 km extending from the cliffs of the cliffs to Antalya Harbor, is 4.5 km long and 70 m wide and has a blue flag title. Konyaaltı, where the paid and free portions are located, is also home to Olbia, the port city used by the Termessos who live in mountainous areas in ancient times. Altınbeşik Cave: Altınbeşik is one of the national parks of our country. Another name of Cağaran is also known as Düdensuyu cave. The cave was deceived by Turkish tourism and our history took place very close in 1995. From the first entrance of the cave, the lake starts with a length of 125 meters. At the end of the cave there are traverten occurrences. After the formation of the travertine at the end of the lake, a second cave is formed over a 44-meter traverten formation and there is another 130-meter-long lake, which is shallower than the first. Adrasan Bay: You can see the traces of the Hellenistic era all over Adrasan, and visit the ancient cities in a short distance from the surrounding areas with interest and admiration. Aspendos Ancient City: Antalya, famous for its ancient cities, attracts attention with its many historic buildings in the region. Aspendos, located in the Serik district, is one of the precious ancient cities with an amphitheater. Yanartaş: Yanartaş's flames rising from the rocks have been burning for 100 years. Yanartaş, also known as 'Endless Fire' and having a natural fire source, is one of the miraculous natural beauties of Anatolia. Beydağları National Park, in the Çıralı and Olimpos Hills, 230 meters above sea level is located. The flames rising from Chimaera are even seen from the sea. 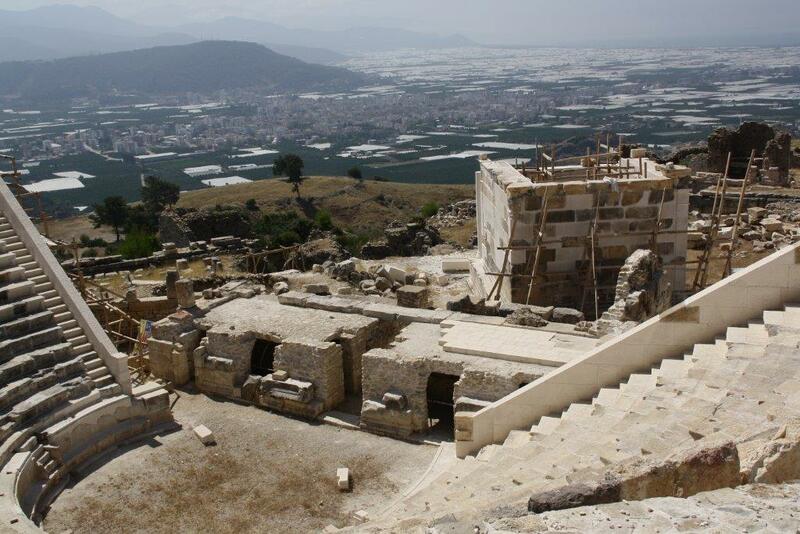 Rhodiapolis Ancient City: Located on a hill near the village of Sarıcasu in the Kumluca district of Antalya, Rhodiapolis is regarded as a city founded by the Rhodes because of its name. It is one of the few Rhodian colonies in the region, such as Gagai, Phaselis, Korydalla and Olympos. Side Antique Theater: The Side Theater, which has a capacity of 20,000 spectators, is important in terms of architectural history; like other Roman theaters, not on mountain slopes but on arches. The theater is composed of three sections, cavea, osculture and scene, the largest and monumental of the Pamphylia theaters. Lycian Way: I'm going head to head with Turkey's magnificent nature when I’m trekking. The Lycian Way is the king of the walks. In fact, it is exactly where the walk is converted to art. 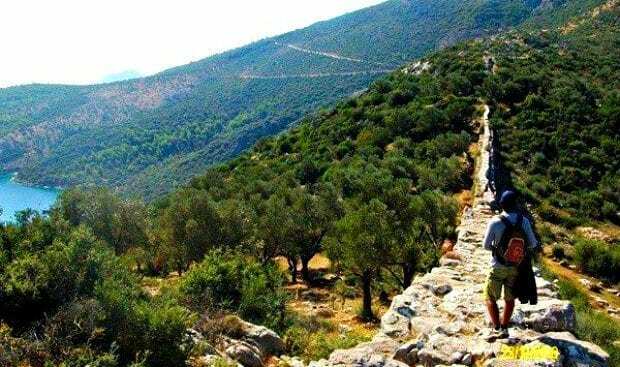 The Lycian Way, which is among the world famous hiking trails, transforms the list of things to do before death. Köprülü Canyon: Bridge Canyon is a natural wonder declared as a national park. The famous Köprüçay raft passes through the canyon. The region attracts tourists from all over the world every year. Selge Antique City: It is located 11 kms away from Köprülü Canyon on the Oluk Köprü site. This road, which reaches the ancient city by climbing the mountains, has a very special view with special cypress forests, periwarias, man rocks, devil rocks, interesting earth shapes and oleanders. When Selge is reached from Oluk Köprü, the temperature of the summer decreases by 10 degrees. Saklikent Ski: Right next to a hot city like Antalya Saklikent ski resort located in Turkey reflects a distinct natural beauty as well. Due to its position located at an hour's distance to Antalya, it can be experienced several seasons a day. Termessos Ancient Age: Termessos is one of the best preserved ancient city in Turkey. 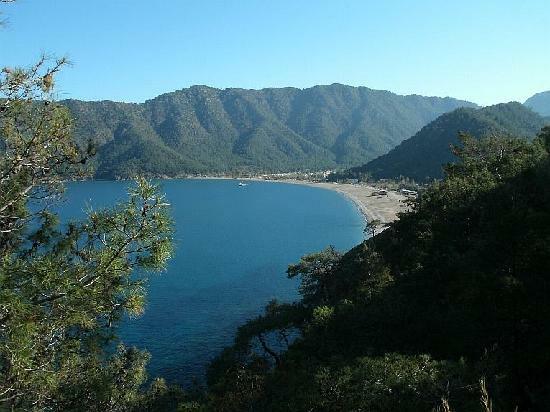 It is located on the Korkuteli road, 30 kilometers north of Antalya. It is built on a natural platform on the southwest of Güllük Mountain, at an average altitude of 1,150 meters from sea level. It is hidden among many wild plants and is often bordered by pine forests. Termessos has a distinctive and impressive ambiance than other antique cities, with a peaceful and untouched look. Due to its natural and historical richness, it is included in the National Park which named the city. Kurşunlu Waterfall Natural Park: It is located within the boundaries of Aksu district, 22 km from the city center, one of the natural beauties of Anatolia. The Kurşunlu Waterfall, consisting of 7 small ponds spilling from 18 meters high and connected by small waterfalls, is within a 2 km canyon. 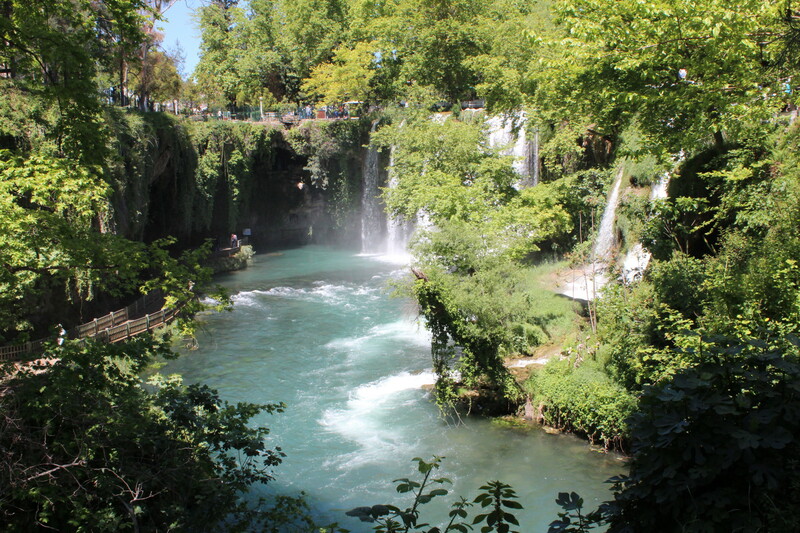 Duden Waterfall: One of the exquisite beauties of Antalya is the Duden Waterfalls. We say "waterfalls" because the Düden Stream, which receives its source from the Kepez Hydroelectric Power Plant, is divided into two branches and the waterfalls on these two branches are poured into the Mediterranean. 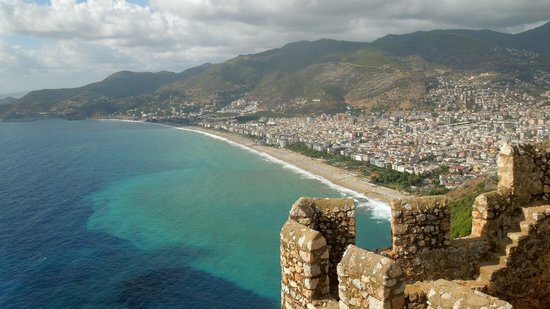 Alanya Castle: The most beautiful resort city of our country Antalya and Alanya Castle, which is the symbol of Alanya, is approximately 250 meters high from the sea and the length of the walls is 6.5 kilometer. Folkloric Yörük Park: Yörük Park is completely established on the peninsula of Küçükburun in the status of State Forest and National Park. Situated beside the Marina, this area offers a park and living outdoor folklore museum with function and concept.